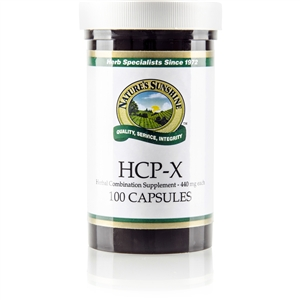 Superb Wheat Grass Extract - Supports a healthy respiratory system.*. 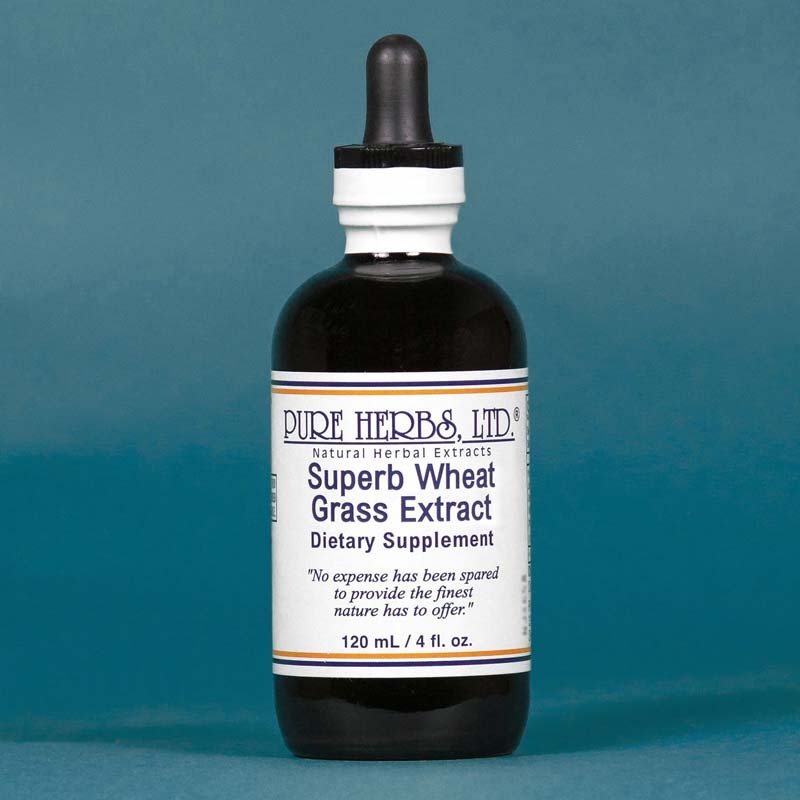 SUPERB WHEAT GRASS EXTRACT-We need the energy and complete nourishment from high quality foods to feel good, be active, be focused, look our best and feel our best. We want to reclaim our health, maintain our health and improve our health. One of the first clues where to find foods like this came from watching animals. Rancher, and those caring for livestock, observed that animals preferred to eat young growing grass instead of older grass. The animals that ate the young growing grass had much healthier pelts (skin and hair). They also had an overall glow of health about them. Sick and poorly developed animals, as a rule, recovered quickly. They also became very fertile when they ate the healthy young growing grass. So in early times, enlightened doctors would recommend young growing grass for desperately sick people and animals. It was a good choice. Grass takes energy more or less directly from the sun and swiftly converts it into a powerhouse of ready to use energy compounds. However, grass is hard for people to eat. Grinding it up and eating it took a lot of time, effort and commitment even if it did often produce startlingly good results. It was found through much investigation that one of the finest young grasses to eat is young Wheat Grass. (Note: Wheat Grass does not contain the protein gluten which can cause allergies in some people). We now know one of the reasons why Wheat Grass is a healer. It is an outstanding source of a free radical killer known as S.O.D. (Super-Oxide-Dismutase enzyme). This means it destroys internal poisons produced from running the body and external poisons from outside the body. Wheat Grass is not only healing, it is very nourishing. It can be up to 40% protein! But even greater yet, when you take the Wheat Grass before it branches off on its young stem, something wondrous occurs; you get a burst of "life energy" which surges up the stem. This "life energy" is best described as un-differentiated or ready to do or be anything. It can become more stem, leaves, male flower or female flowers and develop seeds. Modern medicine might well describe this state of the plant as "stem cells." At this point we juice this young growing WHEAT GRASS so you can absorb it easily. Then we make it into a stable liquid we call SUPERB WHEAT GRASS EXTRACT. And with this gift from young healthy growing Wheat Grass juice we have the doorway through which new life energy can and will enter our body cells and regenerate them. CONTENTS: WHEAT GRASS & Neutral Grain Spirits (38%) Distilled Water. DOSAGE: 40 drops to one teaspoon per meal and persist.